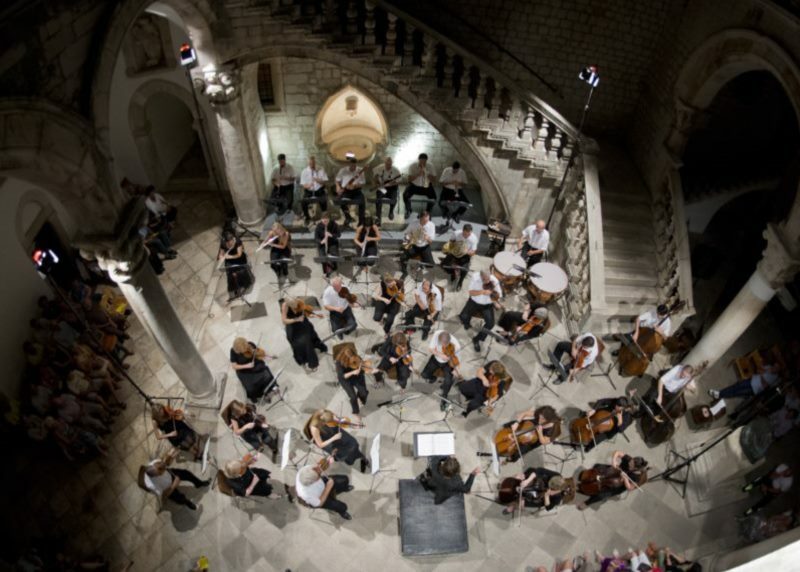 Autumn Music Variety is a festival which takes place for the fourth year in Dubrovnik and it consists of four concerts. It is well known for its variety. Dubrovnik Symphony Orchestra takes audience from classical and popular music to gypsy jazz music.